Samsung unveiled the Galaxy Note 3 Neo at the end of last month and now the device will be hitting Indian shores at a hefty price tag of Rs. 40,900. Samsung has just made this announcement at its annual Samsung Forum conference in Bali. The Galaxy Note 3 Neo is basically a cheaper Note 3 (although the price does not seem anyway cheap). The Note 3 Neo comes with the same faux leather back design which we first came across on the Note 3. The device also comes with the S Pen making it worthy to be called a ‘Note’. The Galaxy Note 3 Neo comes with a 5.5-inch Super AMOLED HD (1280×720) display, a brand new Exynos hexa-core processor (Dual 1.7 GHz + Quad 1.3 GHz) coupled with 2GB RAM. There’s 16GB of internal storage along with microSD expansion support upto 64GB. An 8MP camera with LED flash graces the back along with a 2MP front facing camera. Android 4.3 Jelly Bean runs the show along with the Samsung’s vast array of TouchWiz customizations and the phablet is powered by a 3100 mAh battery. The connectivity is well covered as with any other modern high end smartphone. 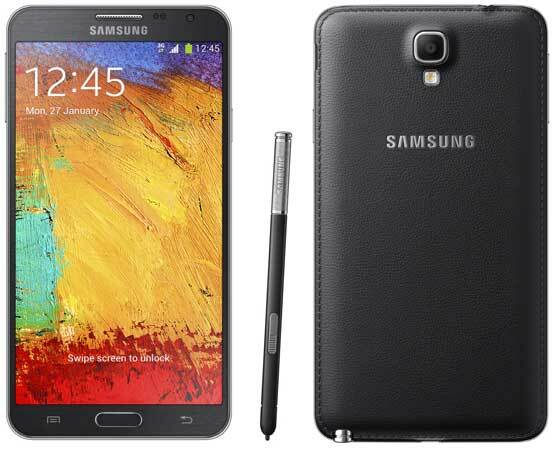 The device is pretty good but the important question is will people buy a Galaxy Note 3 Neo at this price. So, you tell us, will you buy a Galaxy Note 3 Neo at Rs. 40,900?